We all agree that bodybuilding isn’t a cake walk. It requires great determination, hours of training and a stringent diet. Nutrition and diet play an equally important along with training or exercises. Fruits and vegetables are an important part of bodybuilder’s diet as they offer much-needed minerals and vitamins. 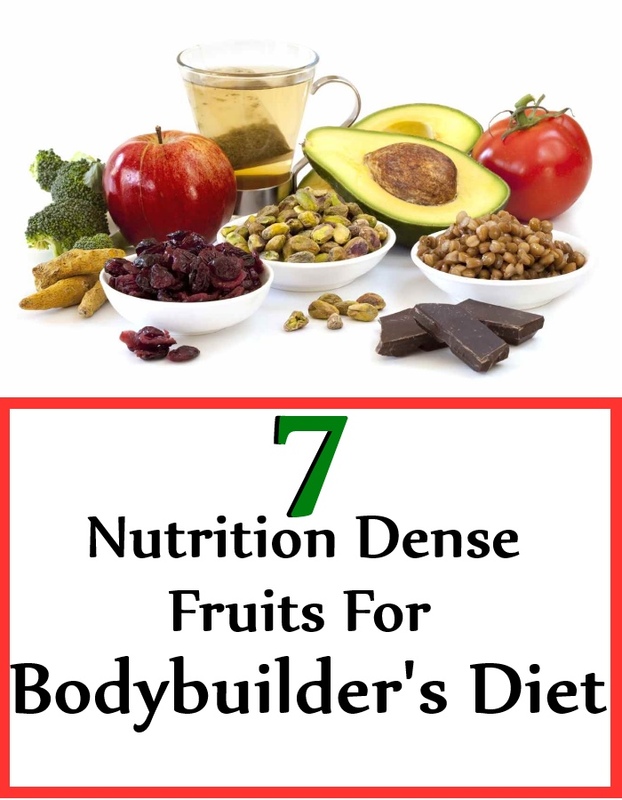 Nutrition dense fruits include all those components which help in promoting muscle growth, speed up muscle repair, help in staying stronger and offer complete nutrition required by the body. A bodybuilder’s diet should necessarily include a number of nutrition dense fruits, which can be consumed at specific times of the day. These are mostly carbohydrates which play an important role as a post workout meal. Bananas help in replenishing the glycogen store of the body. They also help in reaching the protein benefits to the muscles. Bananas are rich in potassium which helps in muscle contraction. It helps in reducing the risks of muscle strains and injuries. It is recommended to have one banana within 20 minutes of a training session. 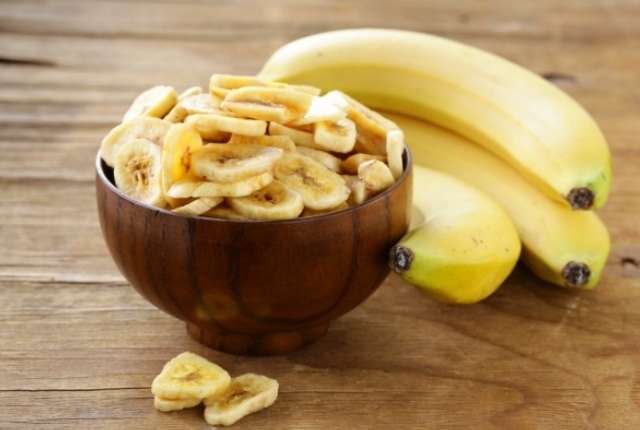 Bananas can be combined with a protein shake or skimmed milk for best benefits. These rich in dietary fiber. 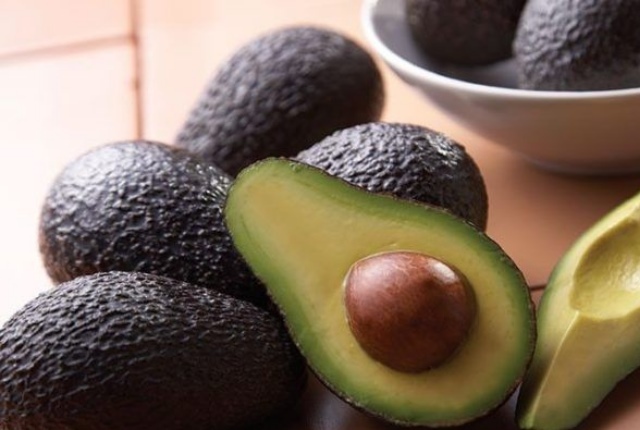 One avocado consists at least 13 grams of dietary fiber. High fiber diet is known to reduces spikes in sugar craving and is also known to discourage the storage of fat. Avocados help in staying filled, it is healthy for the heart and is a good source of energy. You can avocado as part of salads or by spreading it on rye crackers. 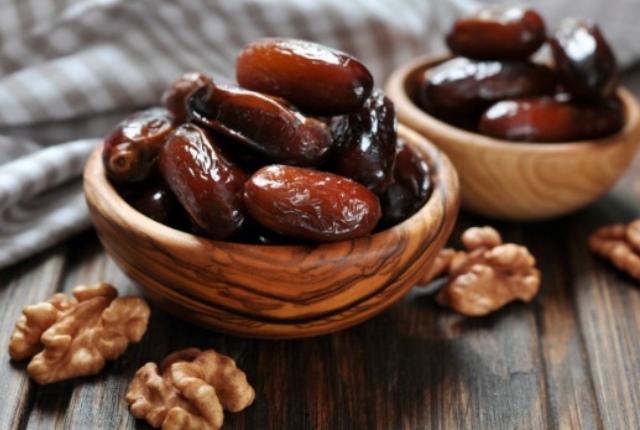 Dates are loved by all. These are nutrition powerhouse for bodybuilders as they are richly loaded with proteins. They do not contain any fat. They can be consumed directly after a training session. They make great munchies and can be served with low-fat desserts. This is a refreshing fruit which is an excellent source of citrulline. Citrulline is an amino acid which is involved in the production of nitric acid. Bodybuilders benefit when they consume the fruit daily, as it helps in improving blood flow to the muscles. This means there is greater circulation of all recovery nutrients along with anabolic compounds. 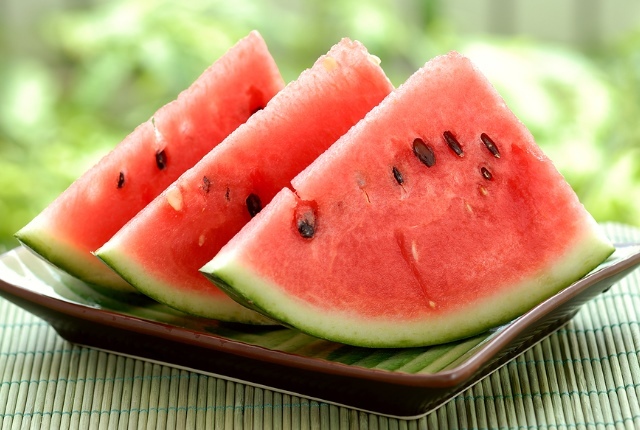 You can blend watermelons in yopost-traininging protein, which effectively works to replenish all muscle energy stores. Guavas are rich in water. They also contain good quantity of proteins which are considered to be building blocks of muscles. 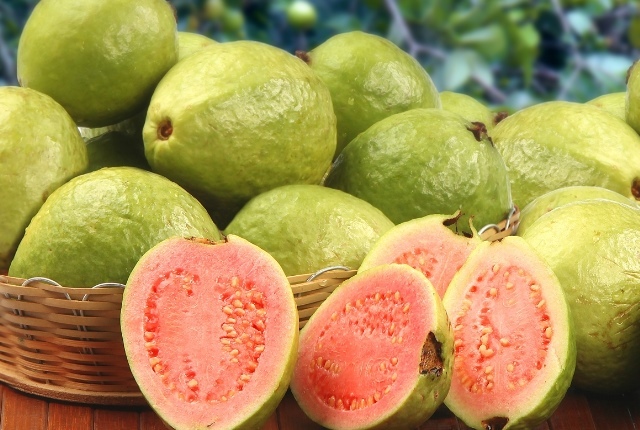 Guavas can keep your energized, they are low in fat and are quite filling. They are also known for their amazing cleansing powers which helps in building muscles. You can have guavas as an evening snack. You can have guava salad or juice as per your reference. 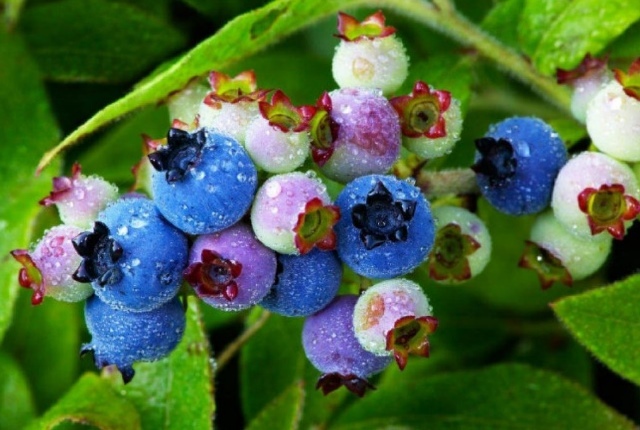 Frozen wild blueberries are rich in antioxidants. Once these fruits are frozen they are locked with antioxidants. Antioxidants help in keeping our immunity level high. They help in speeding up recovery after injury or strains. You can have frozen wild blueberries with fresh yogurt, through smoothies and oatmeal to derive their benefits. 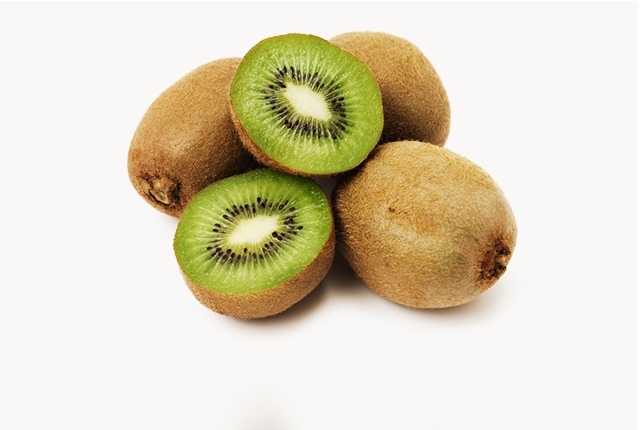 Kiwis are rich in vitamin C. They are rich in antioxidants which helps in losing fat naturally. Vitamin C is said to be essential for the synthesis of carnitine. This is a molecule which is important for oxidation of fatty acids. Kiwis help in building power, stamina and energy with their high nutrition count. They can be included as part of breakfast.